Click the ACTUAL rider. He won't mind. 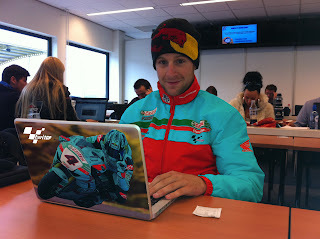 Yes, that's actual @jonathanrea, pictured TODAY, in TwitGP colours, wearing TwitGP logos. Look at the pic on his laptop - cranked but giving it the V for Victory sign. 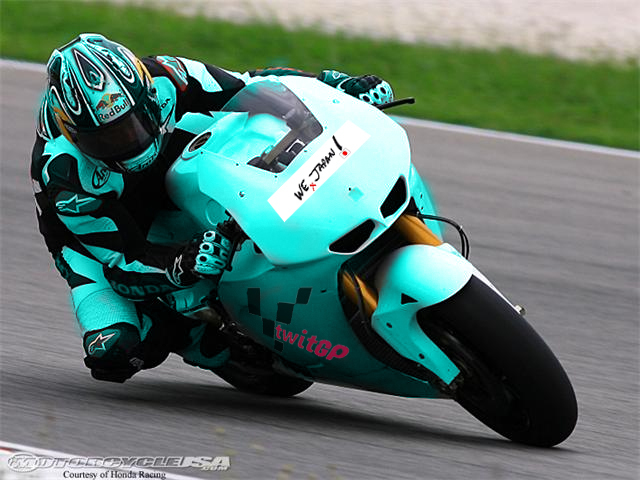 The sooner this boy gets in MotoGP the better (we always thought that anyway, to be honest). More to the point, look at that ridiculous double-decker hair-do in the background. From now on, I'm feeding my kids nothing but Castrol. 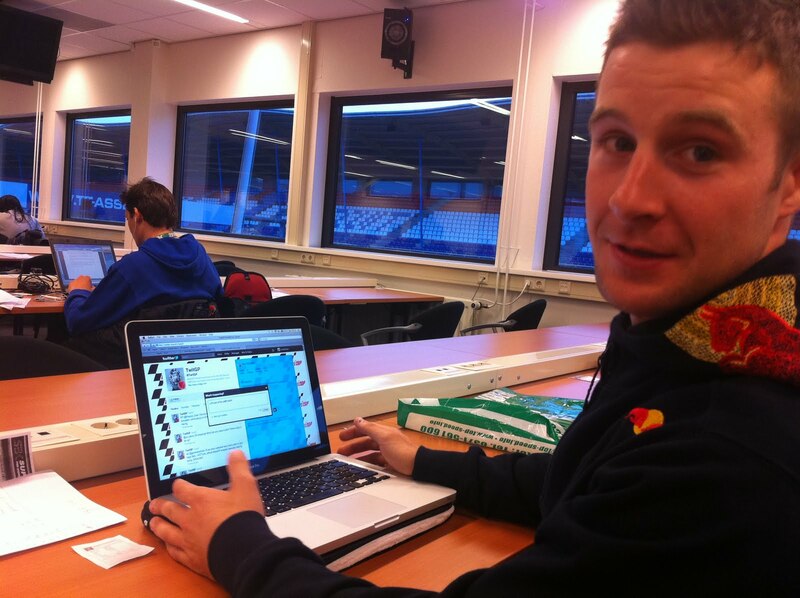 Yeah get over to MotoGP Jonathan, we need more exciting CRASHES!!! Like the last GP race at Jerez wasn't packed with enough crashes... how soon they forget.